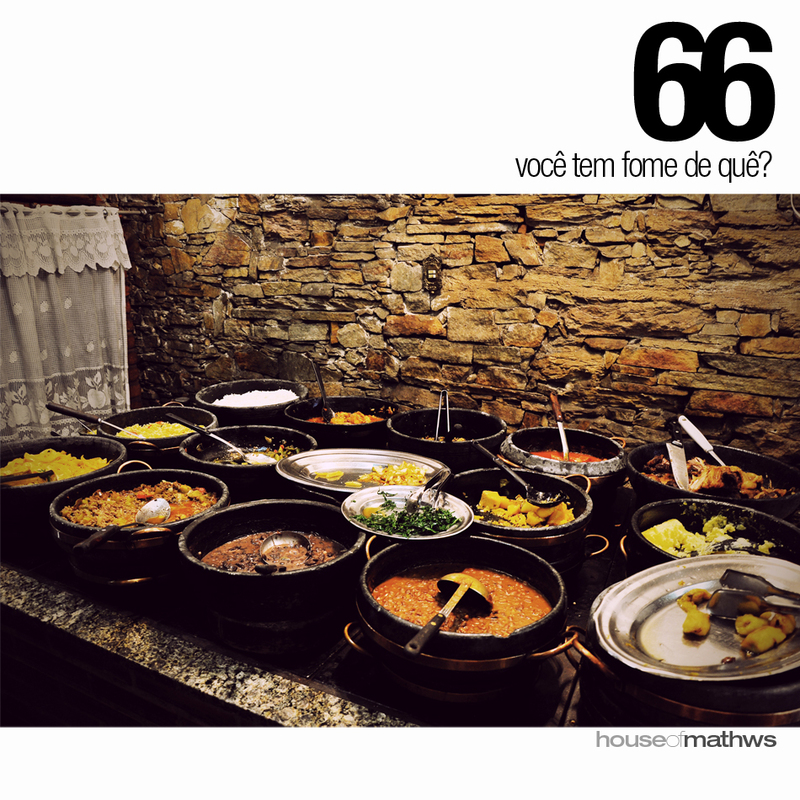 HOUSEOFMATHWS: Você Tem Fome De Quê? What are you hungry for? And you just answer this question!